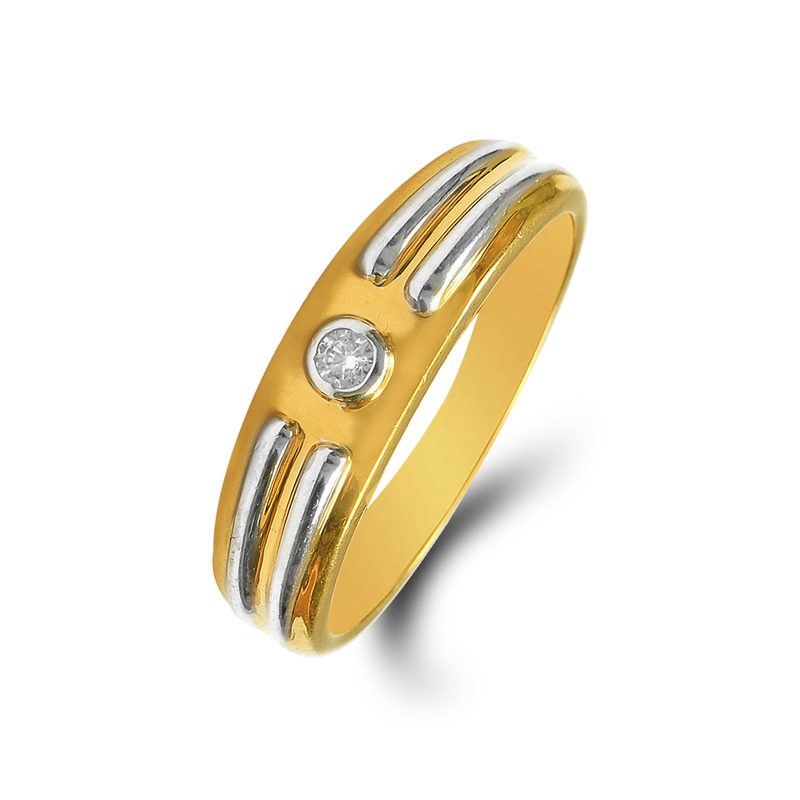 Mighty Shine Gold ring is an excellent design to wear on any festive or traditional occasion. The design is especially created for men who loves to flaunt a simple yet stylish design on any occasions. The ring has a beautiful american diamond on the top and would compliment your mood on any attite you wear! !